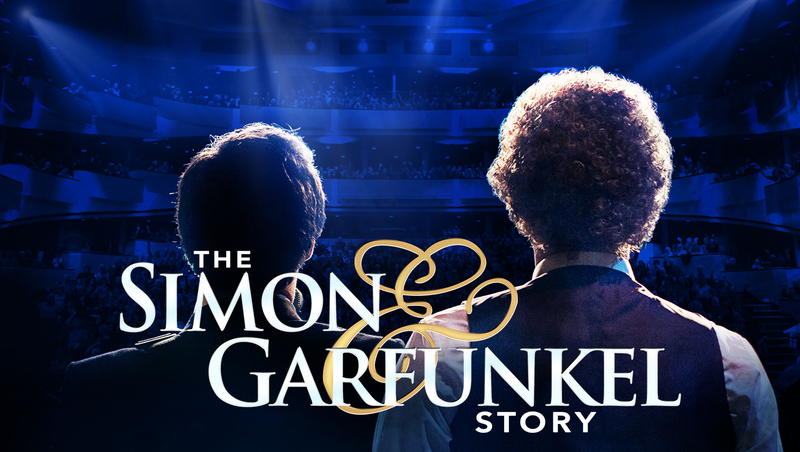 Direct from it’s success in London’s West End, a SOLD OUT UK tour and standing ovations at every performance, The Simon & Garfunkel Story is back! Using huge projection photos and original film footage, this Celebration of Simon & Garfunkel's music also features a full live band performing all the hits including 'Mrs Robinson', 'Cecilia', 'Bridge Over Troubled Water', 'Homeward Bound' and many more. Get your tickets fast as this is an evening not to be missed! Are you ready? Please sit and get comfortable, because the show is about to start. We would like to introduce to you Quatro Entertainment. 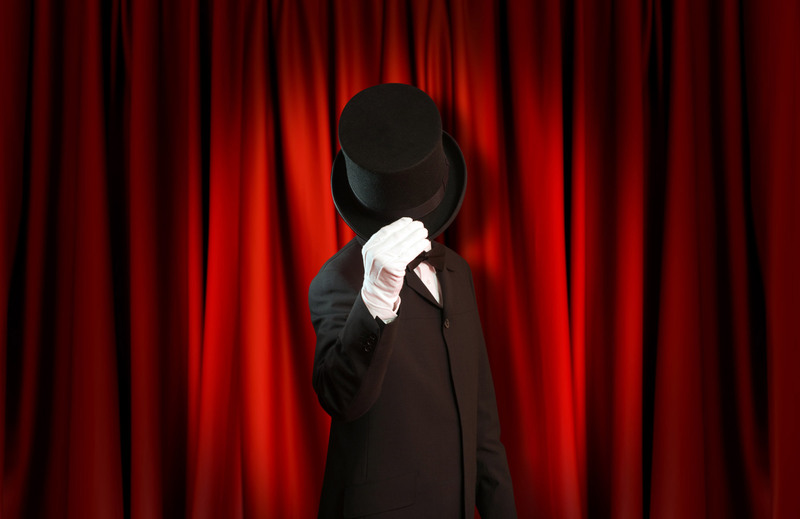 We develop shows that will amaze, tantilize and enthrall your most inner child. We produce and manage world-class entertainment that uplifts your spirit to new heights, and dazzles you with depth defying brilliance. In the coming months we will be adding more shows to this site so stay tuned. Make sure to bookmark this page and follow us on social media.